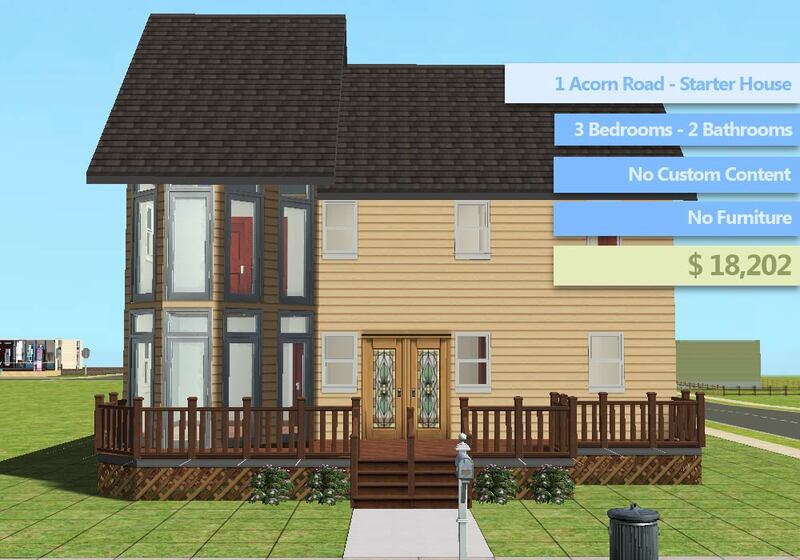 So here we go my first attempt at a NO CC, starter home that is Base Game compatible. 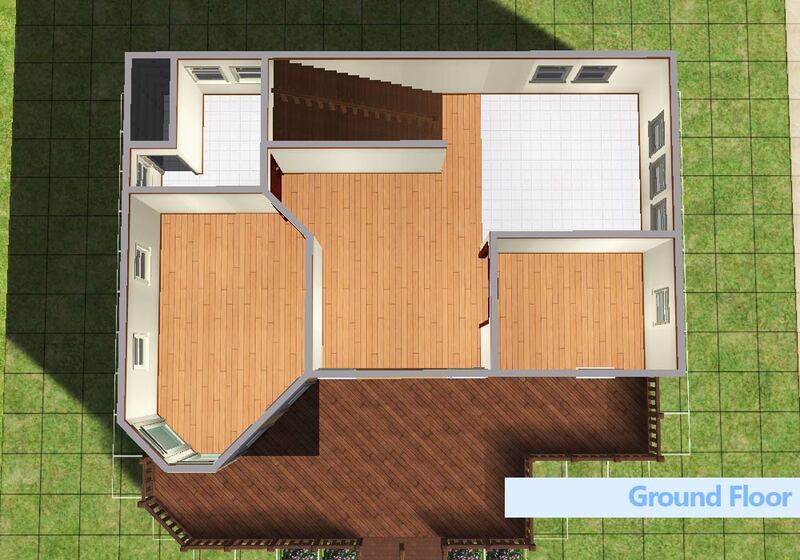 I wanted it to be a starter house and depending on how you play it could classify as a starter house, but the price is probably a bit too high for some. The way I play is I sacrifice quality of my furniture and I only furnish the most important rooms of the house first. I figure with enough time and job promotions in a short amount of time you'll be able to furnish the rest of the house. Please let me know if an CC came with the lot, I checked it with Sims2Pack Clean Installer and nothing showed up. Also if I inadvertently used some object or colour from an EP/SP that would be nice to know as well. Very nice! 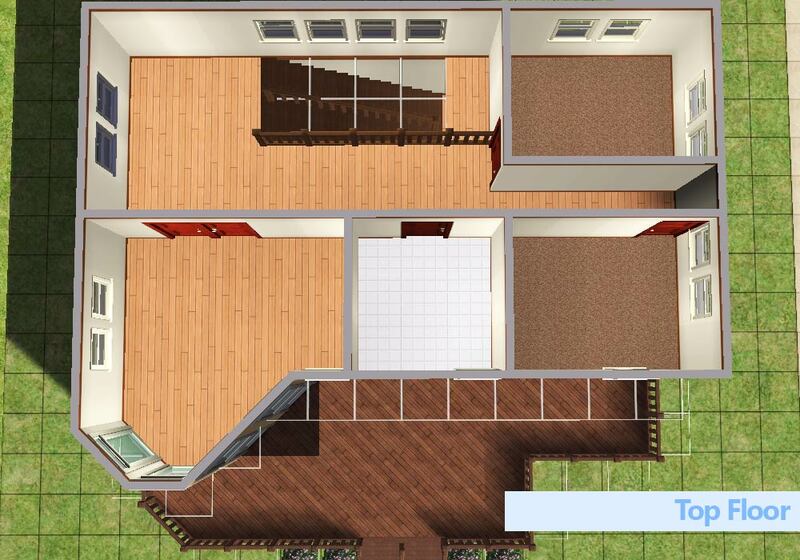 Sensible floor plans make me a happy Ocampa. And I second Lee's idea that we all show pics of how we've furnished this! I also always always forget to put lights in even when I get around to furnishing the house lol. That or the fire alarm and we all know what happens when we forget the fire alarm lol.